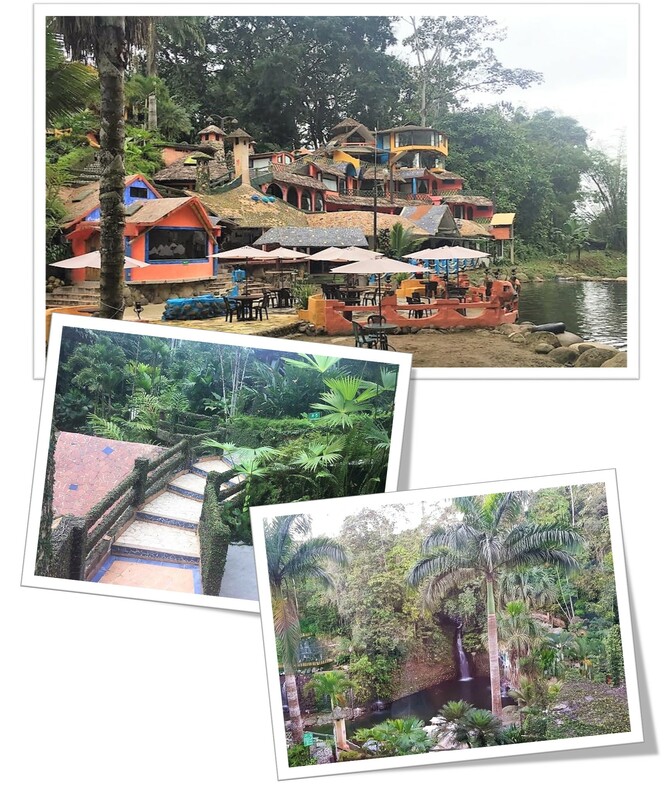 Located in a breathtakingly diverse rainforest and ranked number one of the five Bed & Breakfasts in Santo Domingo, Ecuador, Kashama Eco Resort and Spa is a wondrous sight to behold! 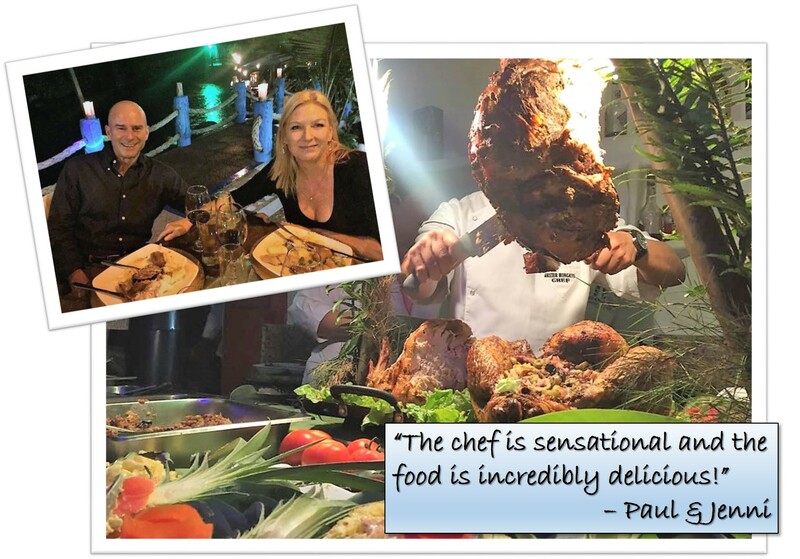 Over the holidays, a couple of our Las Olas family owners, Paul and Jenni, were lucky enough to ring in the New Year at this spectacular place with a history as colorful as it’s buildings! 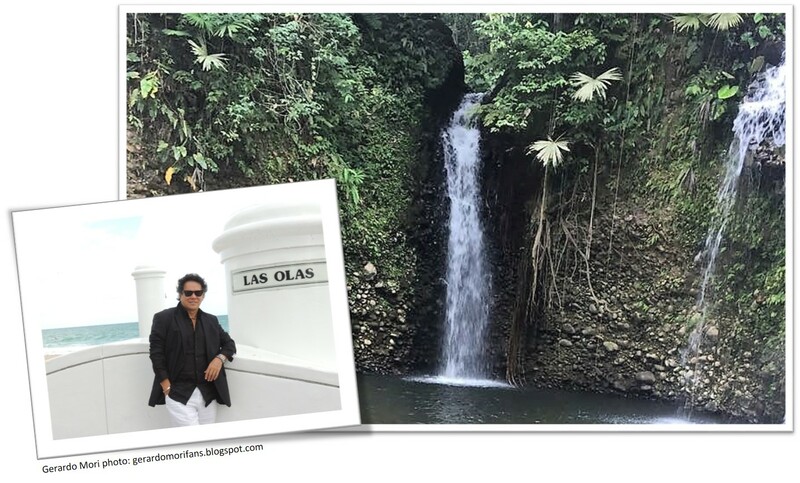 The story goes that owner and famous Latin American singer, Gerardo Mori, was in the jungle hunting wild boars when, by accident, he came upon a beautiful waterfall while one of the boars was chasing him. Despite not having a construction background and regardless of hearing from numerous people that it would never work, over the next 12 years, Mori built the phenomenal resort that exists today. 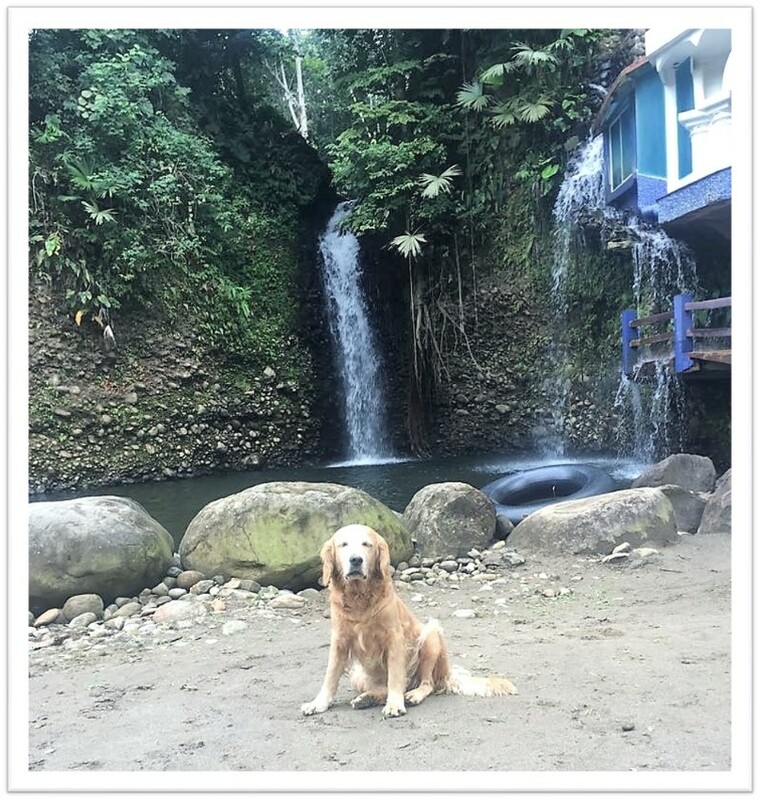 Even the local resort dog, Kima, has a colorful story of how he floated into this slice of jungle luxury. No, really! About 7 years ago, after a particularly strong El Nino, a puppy literally floated over the falls and landed in Kashama! 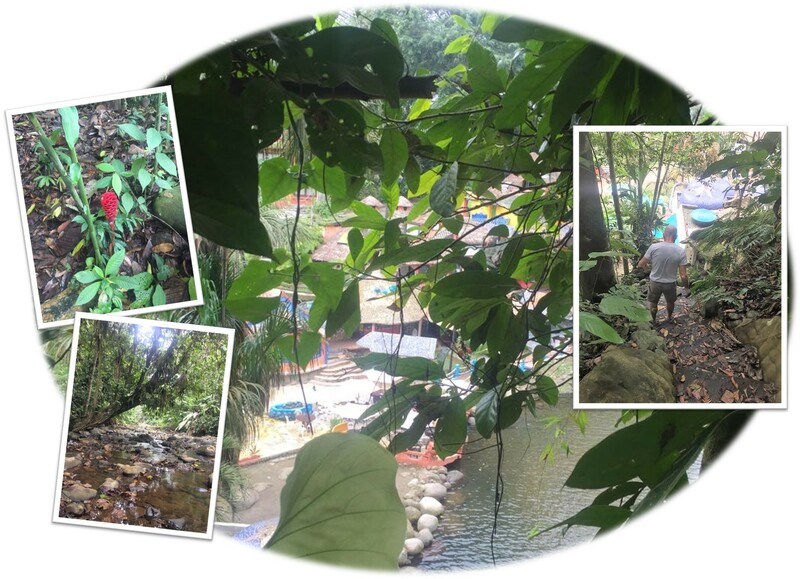 The puppy was rescued from the water and given a forever home in this little paradise. He now greets residents and visitors with a welcome shake of the tail! 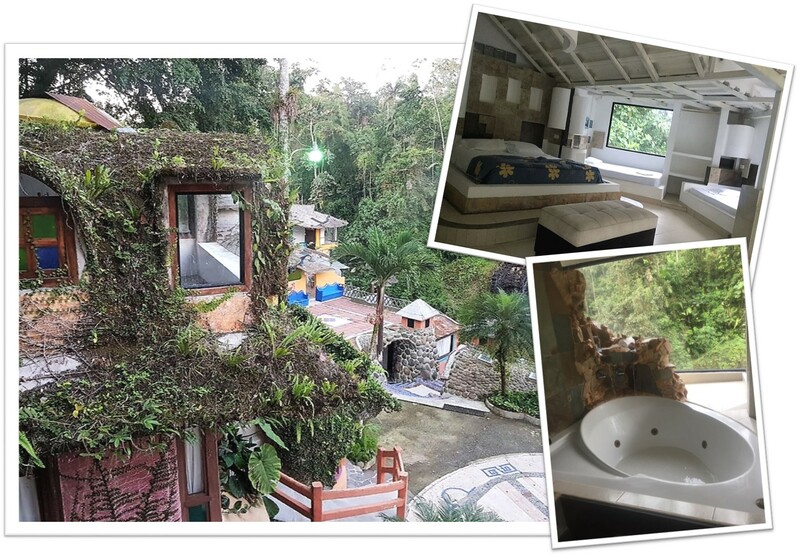 The resort itself has 23 rooms all nestled into one side of the mountain and all with views of that remarkable waterfall. 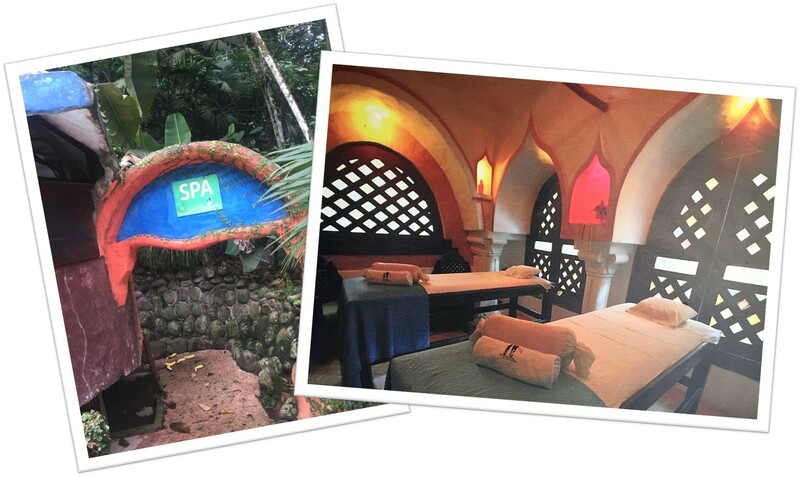 There is an amazing spa with full spa services…massage, facials etc as well as a world-class restaurant and chef on site. 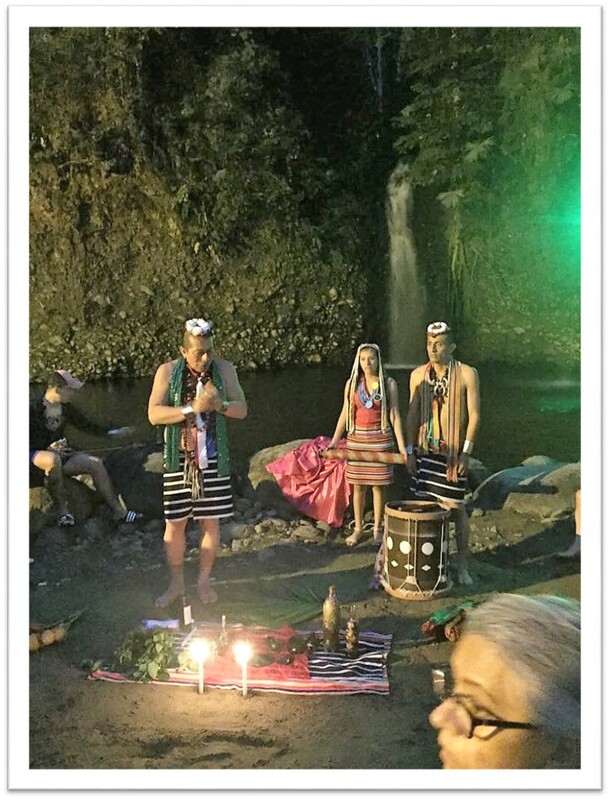 On New Year’s Eve, some indigenous residents even came to the resort to do a spiritual cleansing for those really wanting to start the year off right! 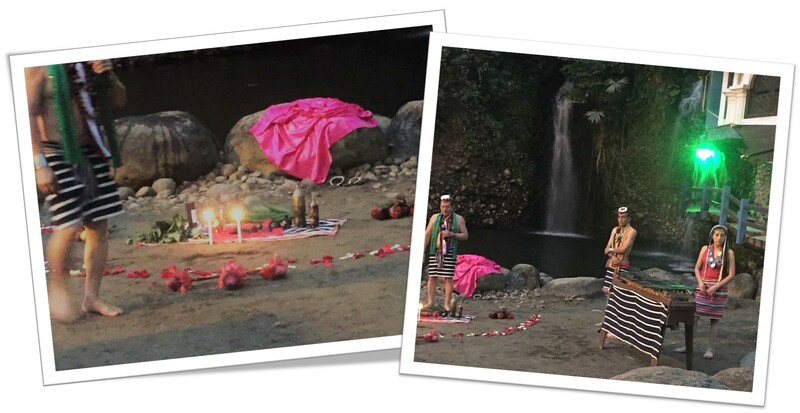 Paul and Jenni had a spectacular time spending the New Year at this charming place and we all can’t wait to go experience it for ourselves! 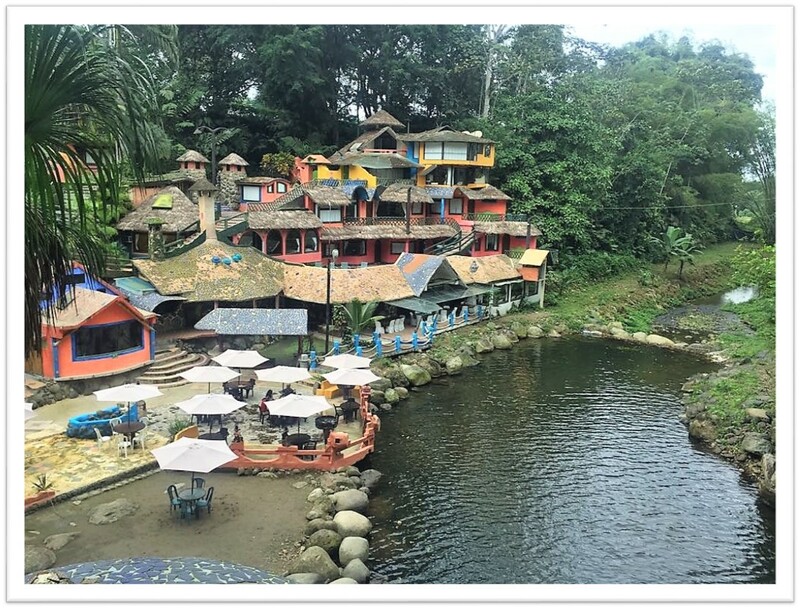 So on your next trip to Ecuador, don’t forget to visit the beautiful Kashama Resort & Spa outside of Santo Domingo. 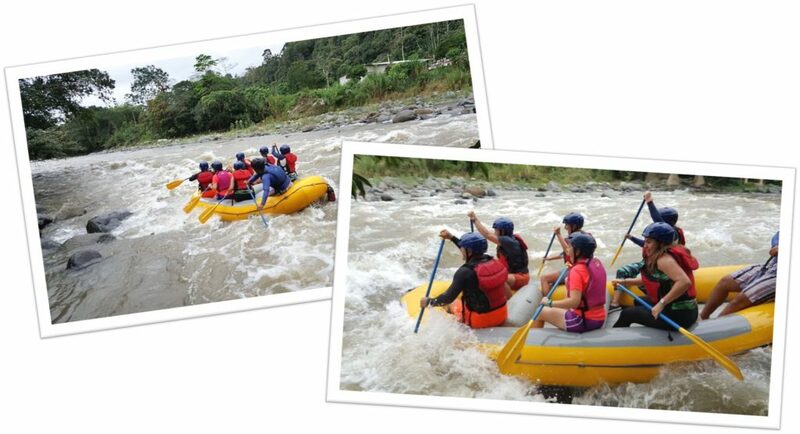 And remember, if Las Olas Ecuador is the place you already call home, places like these are even closer than you think!